Can Apples Get You Pregnant? Submitter: This is one of those books that publishers crank out in library binding and market to elementary school libraries and public libraries. I found it on the shelf of the public library where I work. I find the paring of reproduction and digestion odd. Physical proximity does not equate to function. 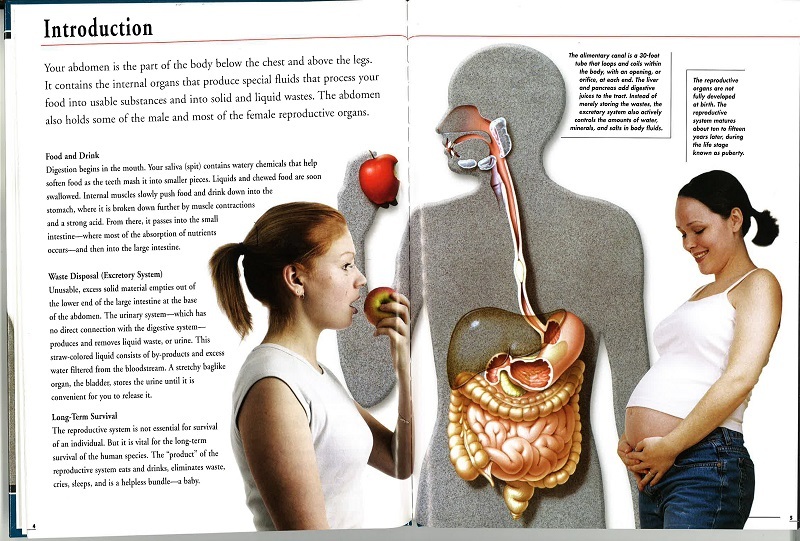 The opening spread pretty much says it all: apparently if you eat an apple, you will get pregnant. The photo layouts are just awful. Almost every spread has a mangled person in the fold. One spread includes fat shamming: it has a side by side comparison of a skinny blonde woman in a bikini with an obese woman who is also in a bathing suit (image not attached). And the text is so helpful. A page on reproduction says, “Most teens spend less time with their families and more time with their peers. 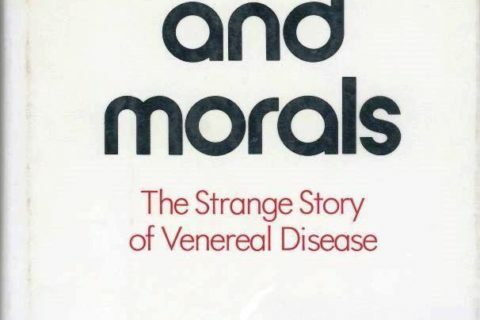 Many friendships become very intense very fast—then fade just a quickly.” How is this relevant to the topic of reproduction? I loved that this text is paired with a photo of a female teen who seems to be pushing down a male while cozying up to another girl. Curious! 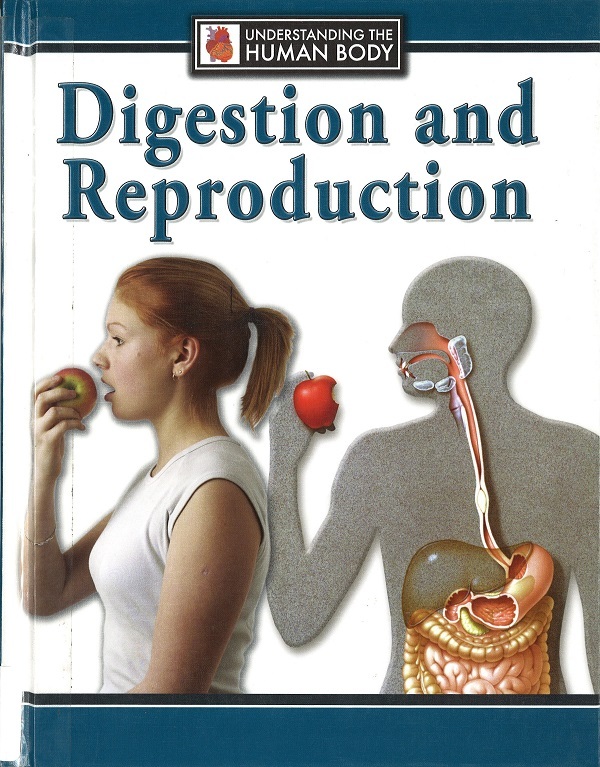 Holly: I agree with submitter that the pairing of digestion and reproduction is weird. 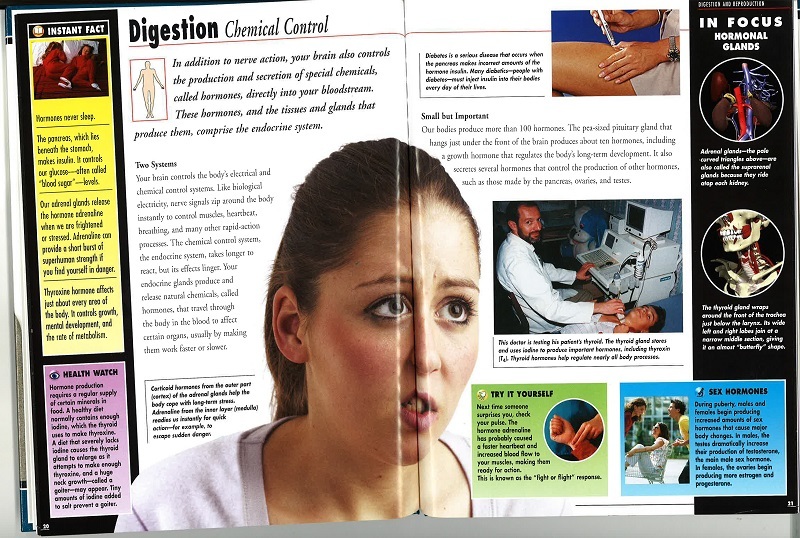 I kind of like the layout with all the sidebars, but the double-page photos make the people look all dysmorphic. This is almost 13 years old, so it can probably be replaced with something newer anyway. Meh. Do I get a prize for being the first person to suggest that the author was raised in the Judeo-Christian tradition? Maybe there’s another edition, about a wheat field? And yet those raised that way keep managing to figure out how to do it. I’m sorry, was this person not paying attention in health class? I have to agree with that part about how mental maturity can take a lifetime. The election has proven that the majority of American adults have the maturity of 5-year-olds. I disagree — a majority (the popular vote) — did NOT vote for the candidate with the 5-year-old’s attitude. But the Electoral College got in the way — again.